Just in case you were wondering whether crime does pay, it does. 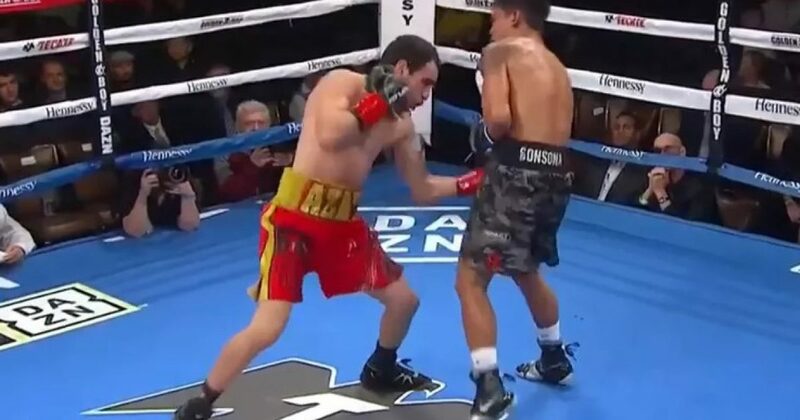 The boxer who unleashed those groin shots later won the fight. Previous articleShould She Go To Jail After Encouraging Her Boyfriend to Kill Himself?